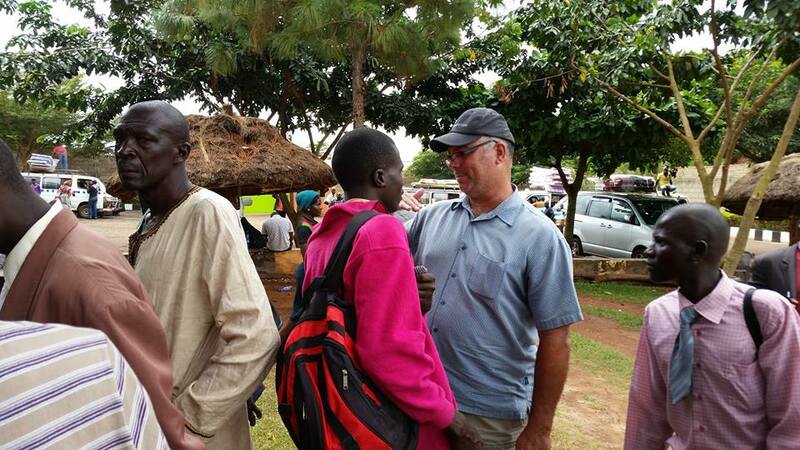 Mike Parker, Transform Uganda 2016 team leader, meeting with and encouraging a village Pastor. Please pray for the team to have discernment and stamina as they continue their many ministry projects over the next nine days. Thank you for your partnership! Forty Nigerian Pastors and Evangelists are participating in Transform Uganda 2016 alongside the Ugandan and American team. 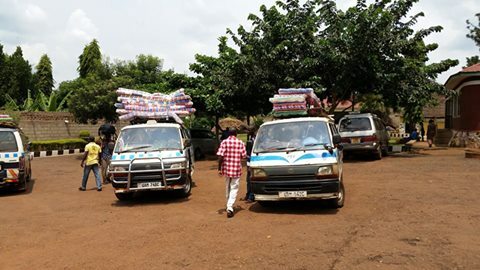 Here they are getting ready to drive to remote villages to share the Good News of hope and healing through a personal relationship with Jesus. Pray for traveling safety and open hearts.